Connecting Kids With Their Inner Potential. 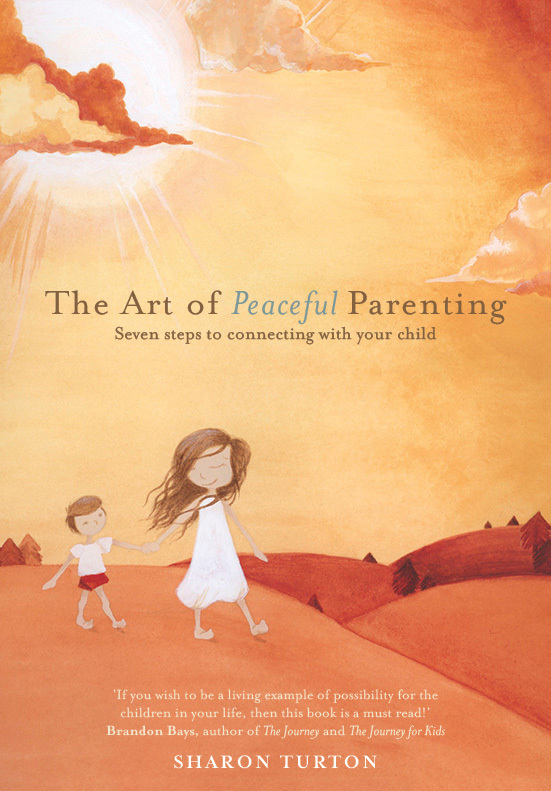 Book By Sharon Turton - nurture a deep connection with your children through the themes of connection, love, trust, self-esteem, kindness and stillness. How to be the Parent, the Partner, the Friend that you always wanted to be? For Parents wanting better communication. For Kids to be happy, healthy and vibrant. So your relationship blossoms and your child can thrive. 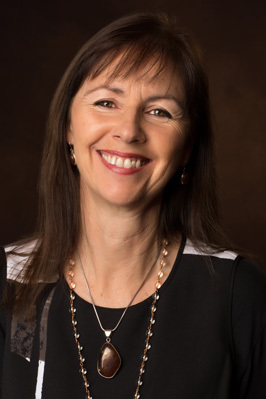 Sharon is a highly experienced and motivated practitioner of personal growth and self awareness and is a living example of the possibilities available to each of us when we live our lives as our true potential. Thank you Sharon for your insight, courage and dedication for creating one of the most fundamentally important ‘spotlights’ on a human relationship, that of parent and child. Sharon your work is so pure, so spot on, so valuable and important! It feels like a big supportive hug to keep me going as the person I want to be. 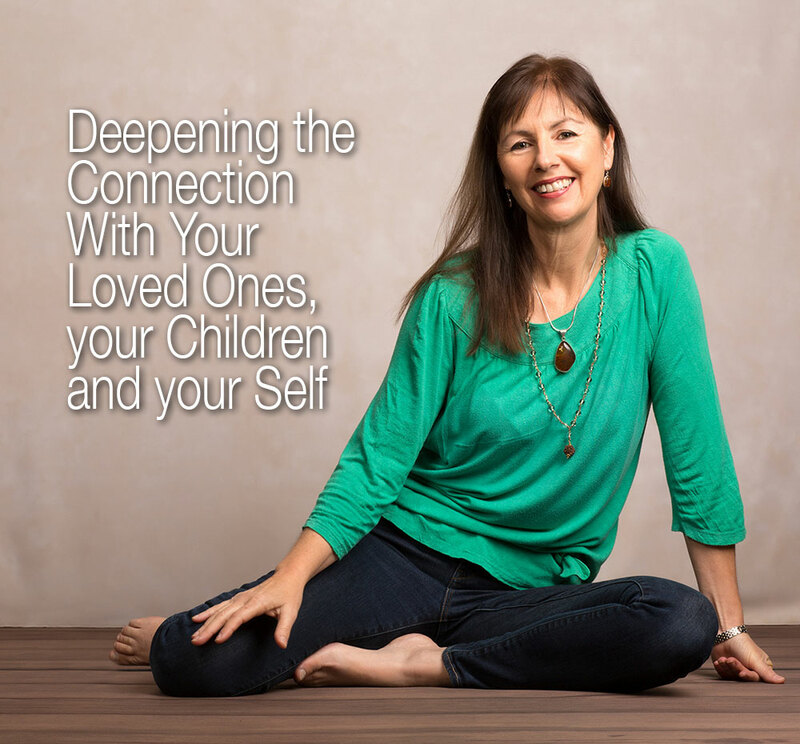 I have much more self compassion after working with Sharon, which is able to flow out as a gift to my children, partner and my own Mother. Importantly it began by offering it to myself first.